Halifax to San Juan, Puerto Rico - $268 roundtrip after taxes! 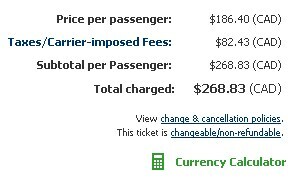 Delta has some unusually cheap fares from Halifax to Puerto Rico in their system at the moment. They're over 60% cheaper than usual! They look to be available mostly on dates between September and December. 2. 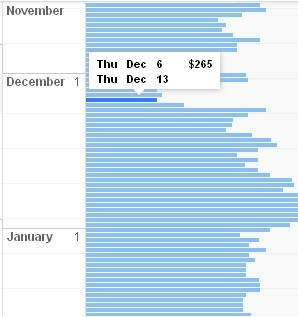 Click on the calendar icon to see what the prices are for one week flights throughout the year. 4. Now go to http://www.delta.com/ and search for a flight from Halifax to San Juan (SJU), departing December 6 and returning December 13.
halifax, yhz, flight deals, delta, caribbean, eastern caribbean, san juan, puerto rico and sju.